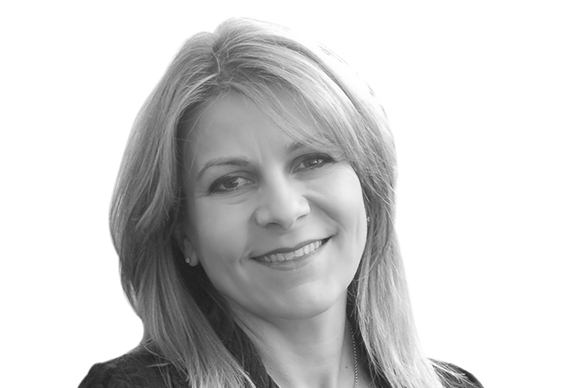 Agapi Markogiannakis is an engaging and vibrant facilitator, with over 20 years experience in the corporate sector, facilitating and designing training and development programmes. As a facilitator, Agapi excels at connecting to what motivates and matters to people and helping them translate their learning into action to enhance performance. She is committed to bringing fun, engagement and humanity to work and creating nourishing workplaces that increase wellbeing for individuals and the organisation as a whole. A seasoned consultant and well-rounded business leader, Agapi draws on a background as a senior manager of leadership and management development for ANZ. During her ten years with the bank she redeveloped and facilitated a full suite of programmes from senior management residentials to front-line supervisor training. She also has a decade’s experience as a company director of a manufacturing and import enterprise with an offshore division employing 70 staff. She has established and managed large contracts with government and non-government organisations. Her specialisations include leadership and management development, emotional intelligence, interpersonal and communication skills, teamwork, personal effectiveness and change management. She has worked with clients across a wide range of industries. They include ANZ, Nike Australia, Telstra, Caltex, Bendigo Bank, Esanda, Australian Institute of Banking, Department of Treasury and Finance, Deakin Australia, Unilever Foods and RACV. Agapi has a Bachelor of Education (Secondary) from Melbourne University and a Post Graduate Diploma in Human Resources Development from Deakin University. She is a registered teacher in Victoria and has worked as a tutor in Monash University’s Bachelor of Business. She is an experienced and accredited MSCEIT (Emotional Intelligence) practitioner, a certified coach with IECL, a certified CLS360 (Leadership Assessment) practitioner and Diploma of Positive Psychology Facilitator. Her other accreditations include HBDI and TMI. Want to work with Agapi Markogiannakis?